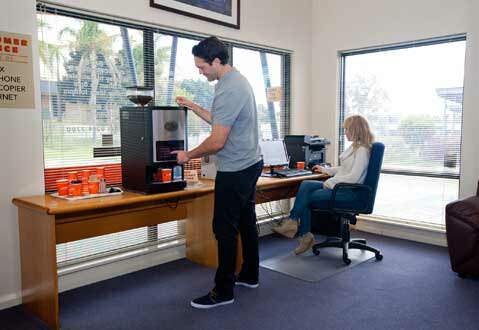 Koala Self Storage facilities in Osborne Park and O’Connor can provide the ideal solution for those wanting secure storage for a car or any type of vehicle, be it a luxury car, vintage car or simply the spare car. Offering both long term storage and short term car storage gives you flexibility and comfort to know that your car is secure and safe. 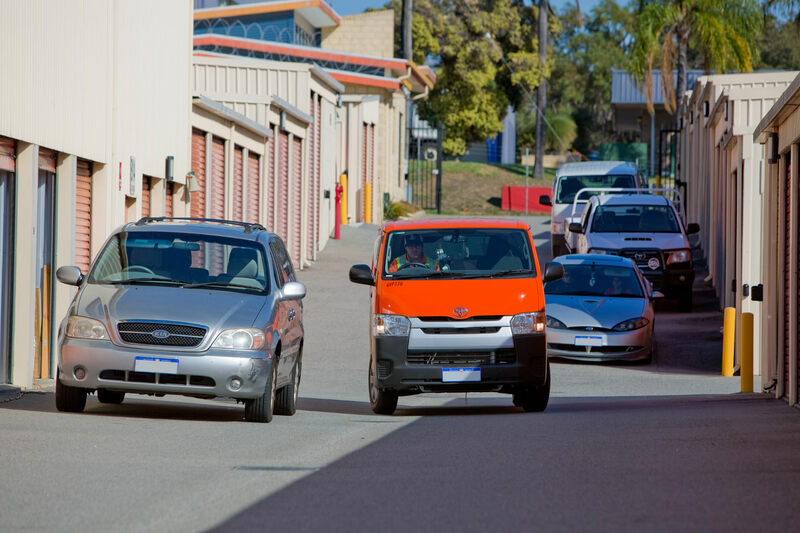 Our storage units are large enough to cater for 4WD’s to vintage vehicles. Koala Self Storage offers a clean, safe and secure solution which protects your vehicle from the harsh climate and external environments. Furthermore we help you save valuable real estate in your carport or garage. 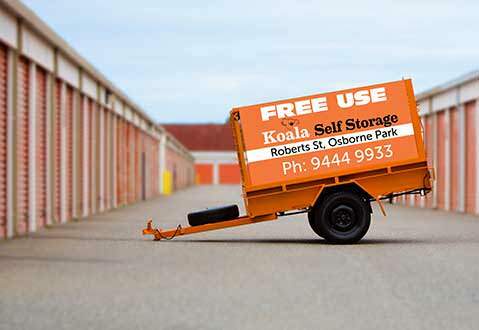 Motorbikes either classic, sports or vintage can be securely stored in one of Koala Self Storages’ many units. An affordable solution to all your storage needs. 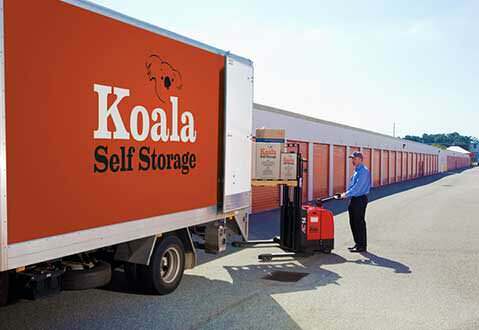 At Koala Self Storage we make storing your car and vehicles easy 7 days a week.